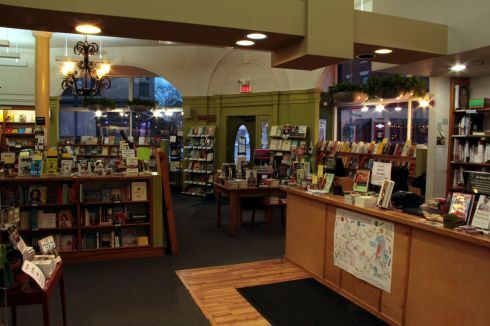 Is any kind of store more important to a writer than bookstores? Of course not! That’s why this series on bookstores we love. 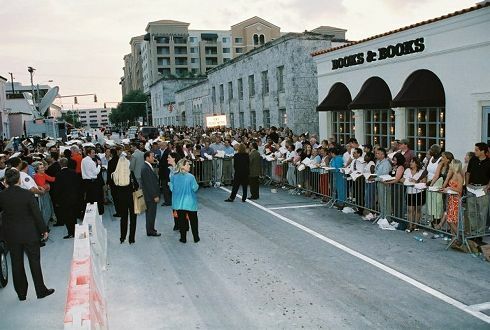 Of course, I’m not the only one who loves bookstores. Here’s a link to a nationwide contest for the best bookstore in the country. This annual competition is conducted by Publishers Weekly. The five finalists hoping to be named Bookstore of the Year look like impossibly unequal competitors. Located in big cities and small towns from Florida to Washington state, some of them are multi-store giants, while others are little sanctuaries. 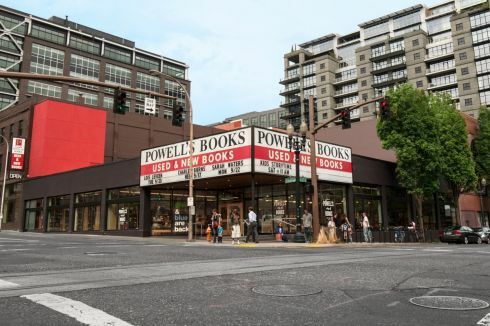 See also my post about Powell’s flagship store from a recent visit to Portland. 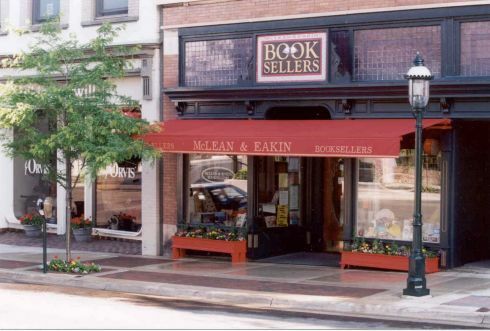 Have you been to any of these fine bookstores? 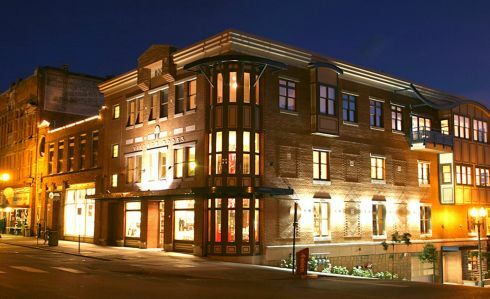 If you could nominate a bookstore for this contest, what store would it be? Be sure to check out other bookstores I love.